To most people, the thought of penning that many words at all is similar to being buried alive. To novelists desiring that one novel they’ve always wanted to write, it’s like being dug up from the burial. Once you get the hang of it, it’s freeing. I’ve participated in this event for many years starting in high school, but have only completed the task twice. I say that as if it’s not a huge feat because I have these looming 60,000-70,000 word manuscripts on my computer; they haunt me in my sleep, begging to be edited and perfected. Little do they know that I have no idea where to even start with them. This year I’m already over halfway to my goal at around 30,000 words today. The month isn’t an easy one, especially as a college student. The only way I manage to get all the words out is to break the writing into chunks throughout the day: wake up early and write, write between classes, write after dinner, write more, more, more. Eventually I get stuck. I actually get stuck a lot, but if I can get past those spots, I’m golden. Sometimes you have to say no to donut runs, but in the end your body will thank you anyway. Homework is also an issue, but it has to come first. Often times writing comes last. Weekends are the best time to get ahead. I dec ided that this year I wanted to find a community of writers at Hope. 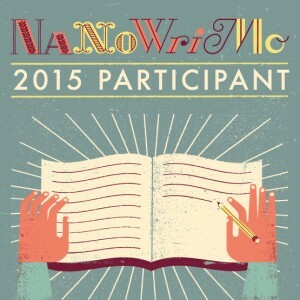 Last year, I didn’t tell anyone I was doing NaNoWriMo or look for other writers on campus. This November, I made an active effort. 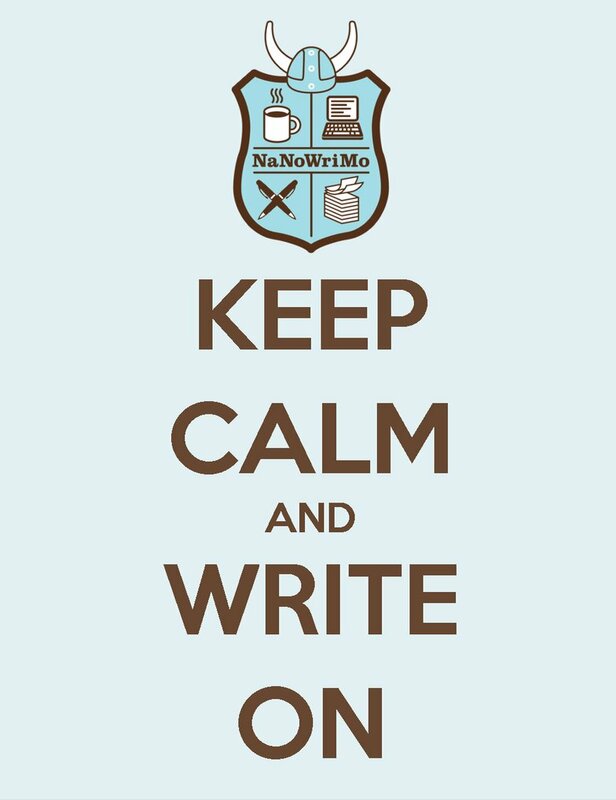 I started a Facebook group called Hope College NaNoWriMo, which now has nine members. The purpose of the group is to talk about the month and our writing. I was thinking it could extend to beyond November, as a place for writer friends to just talk. I don’t have enough friends who write, and while I haven’t made huge connections with those in the group yet, I really hope we’re able to. always give anything we do our all. 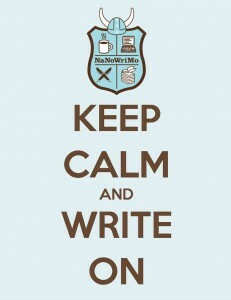 Let me know if you’re doing NaNoWriMo! I’d love to chat about it. It’s all I think about until December. I have to go now, because I really should be writing. You can email me at brookelyn.wharton@hope.edu, find me on Facebook, or check out my twitter @hopebrooke18!